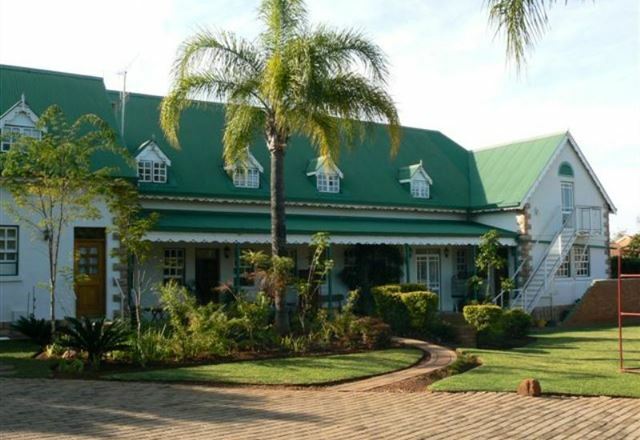 The small town of Bela Bela was previously known as Warmbaths – and for good reason. 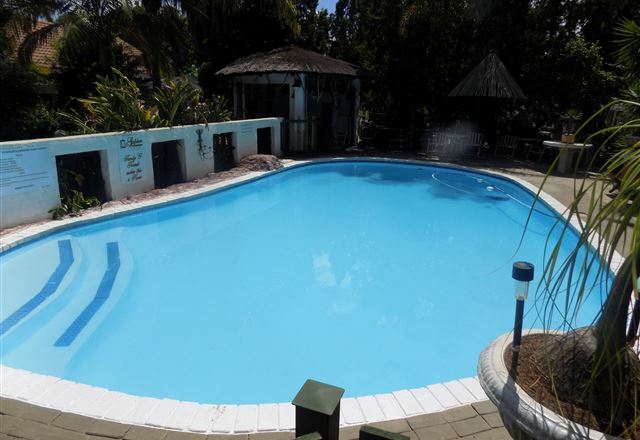 The town owes its existence to the immense hot spring that gushes to the surface at 53°C. 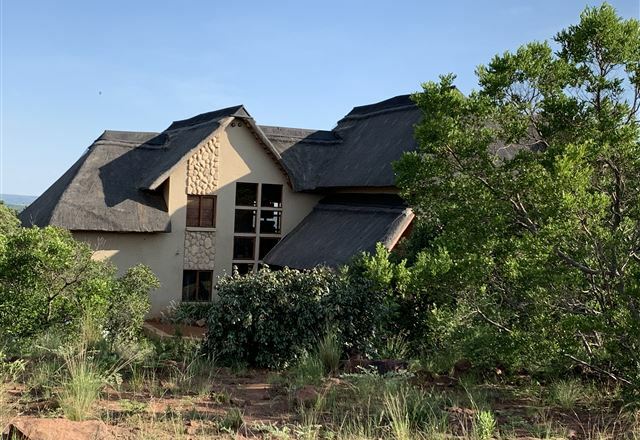 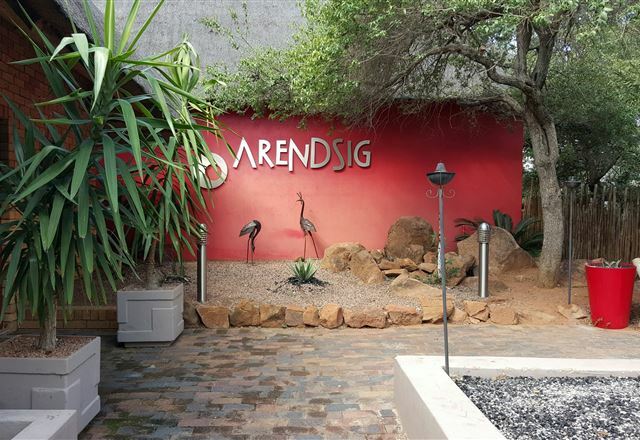 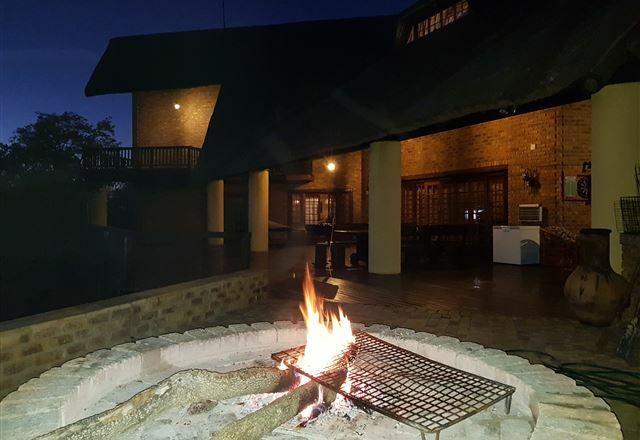 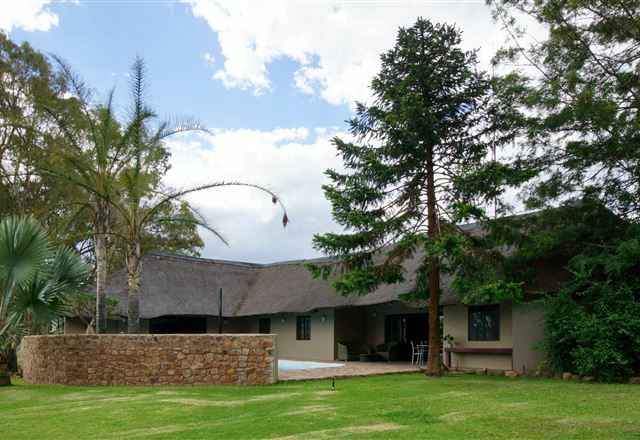 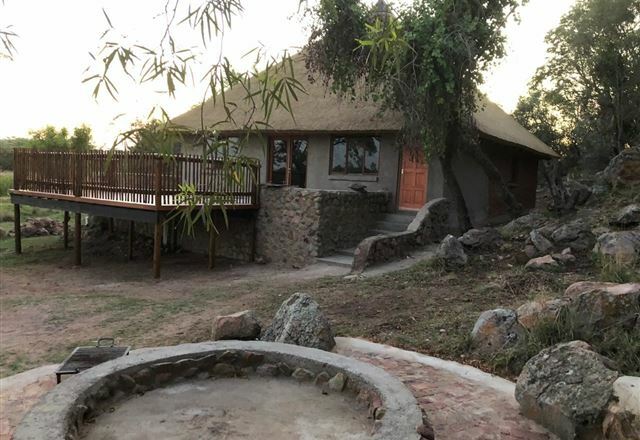 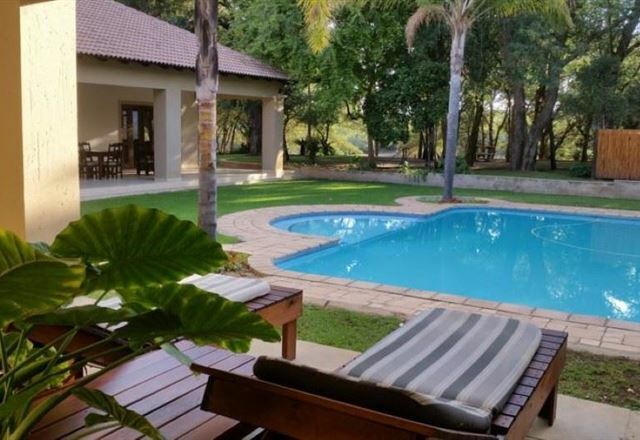 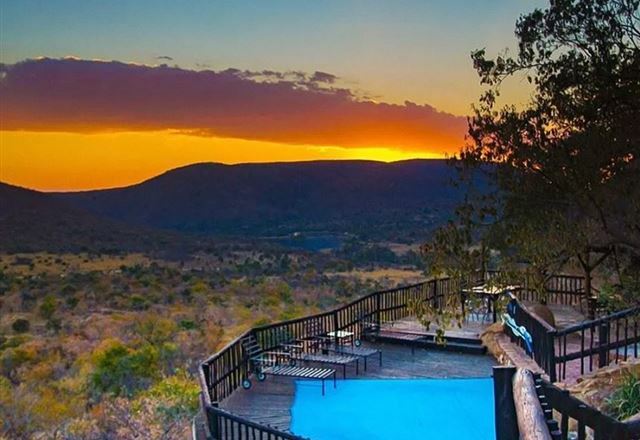 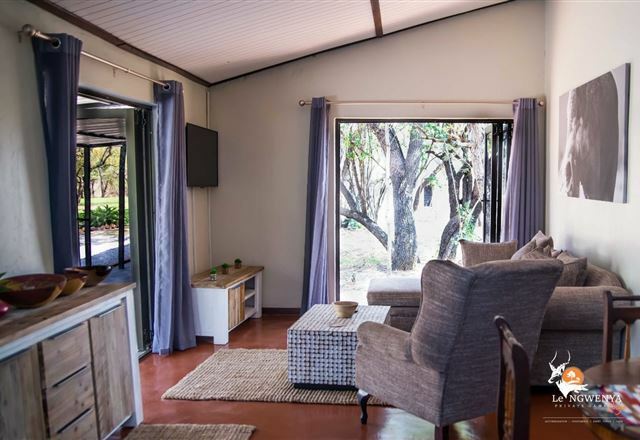 There are a number of family resorts complete with waterslides, play parks and all the usual child-friendly facilities, some small game farms, and a range of wellness centres and spas. 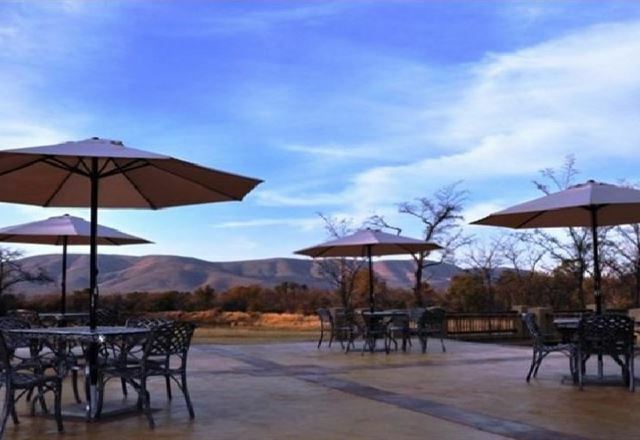 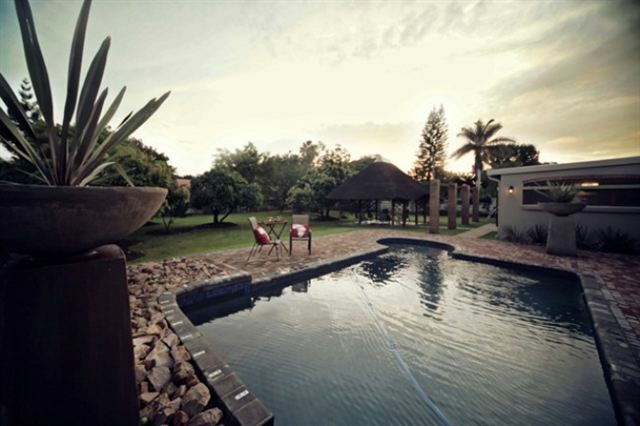 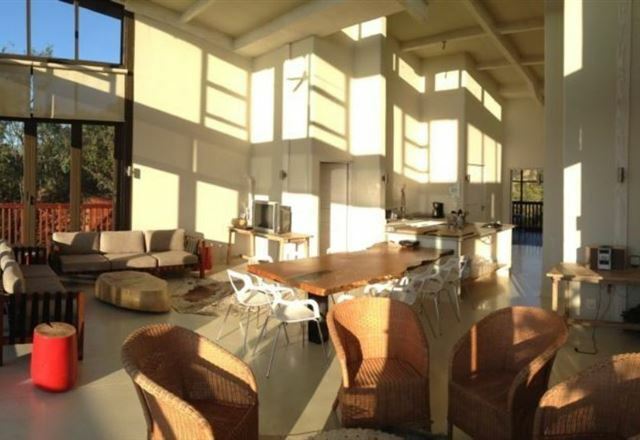 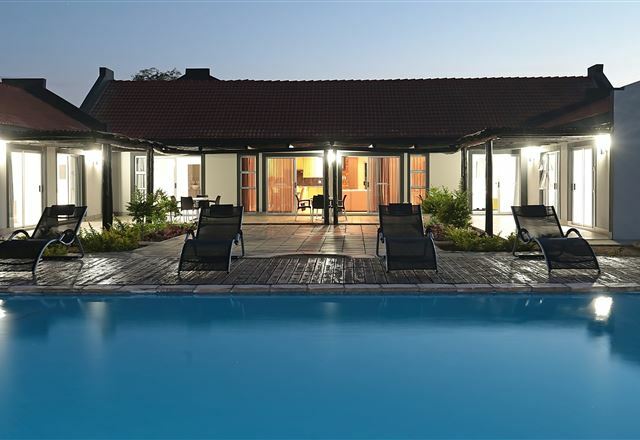 As Bela Bela is about an hour's drive from Pretoria and only a bit more from Johannesburg, its constant sunshine and a range of wellness facilities make this the perfect place to hide out for a while and recharge your batteries. 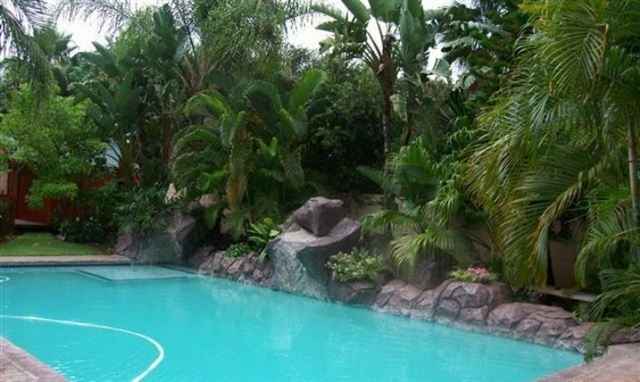 But, if it’s relaxation you're after, choose one of the less child-friendly resorts. 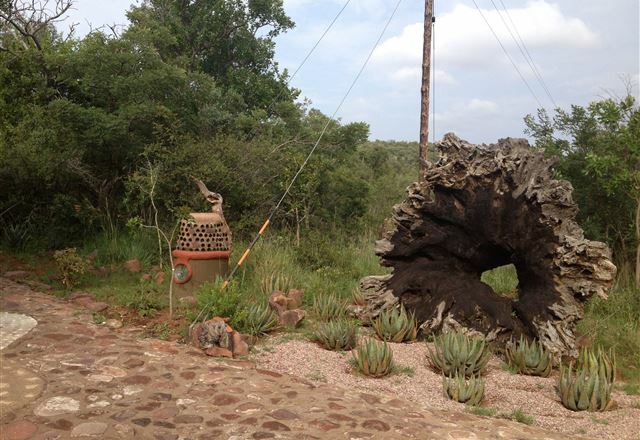 You have been warned. 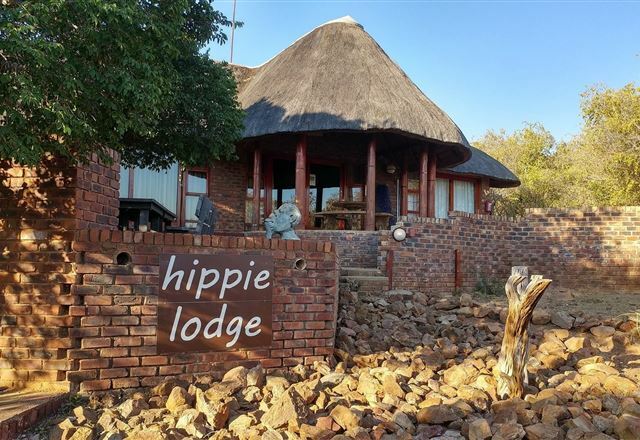 And – in case you’re wondering – the new name means "water that boils on its own". 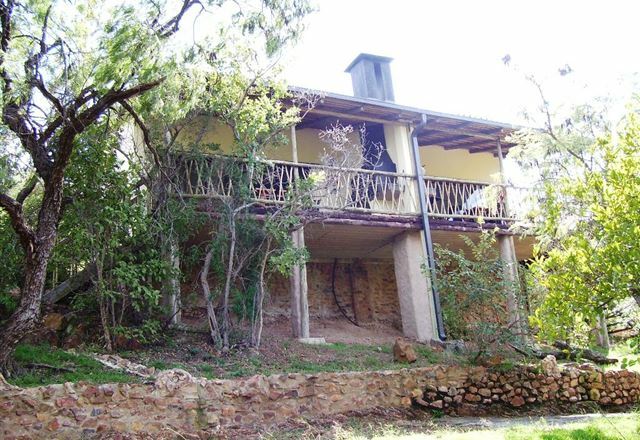 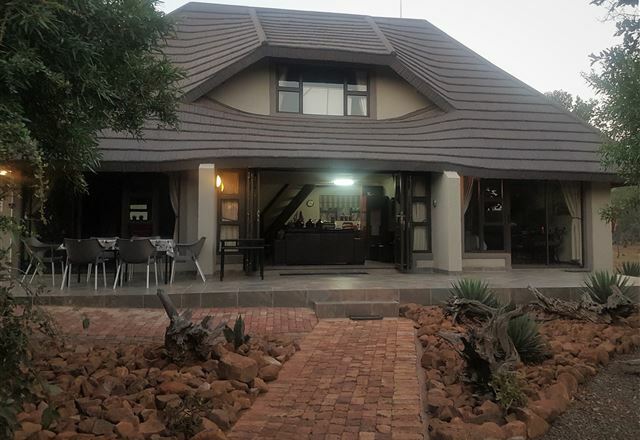 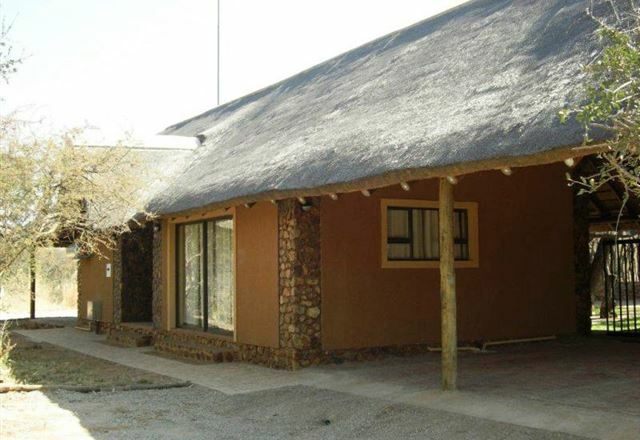 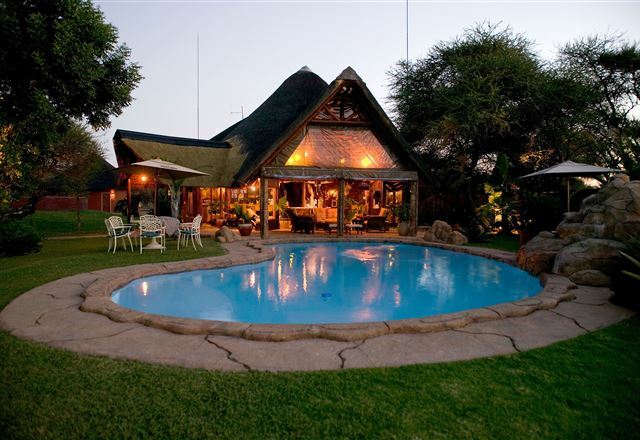 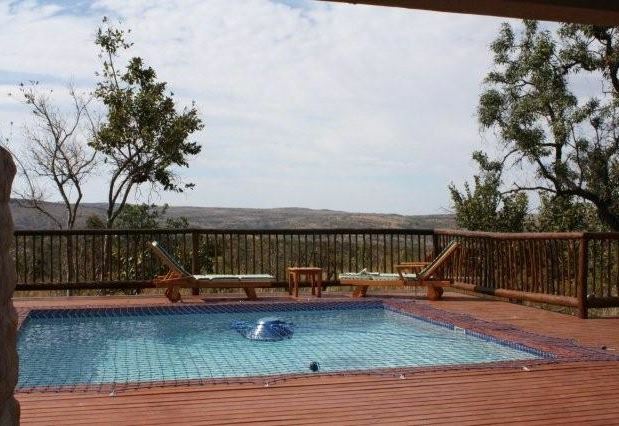 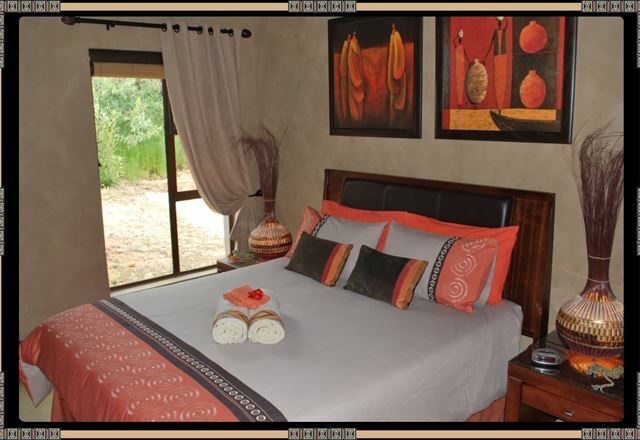 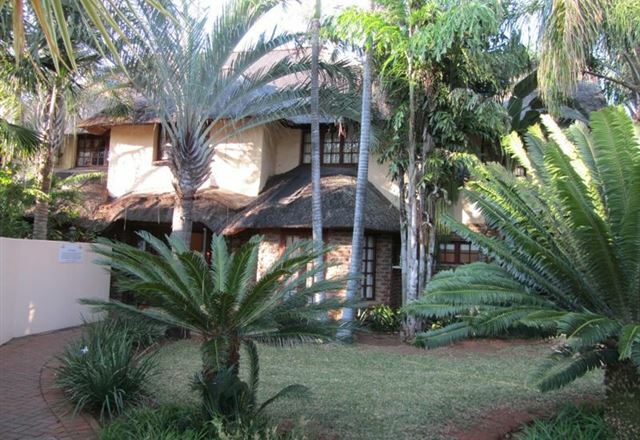 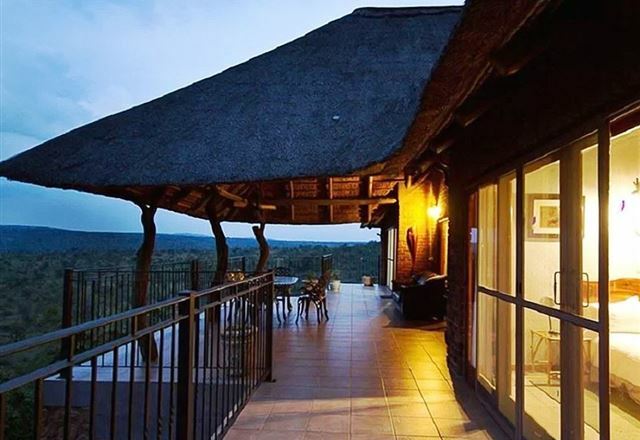 Thaba Pitsi Safari Lodge "Country House & Bungalows"